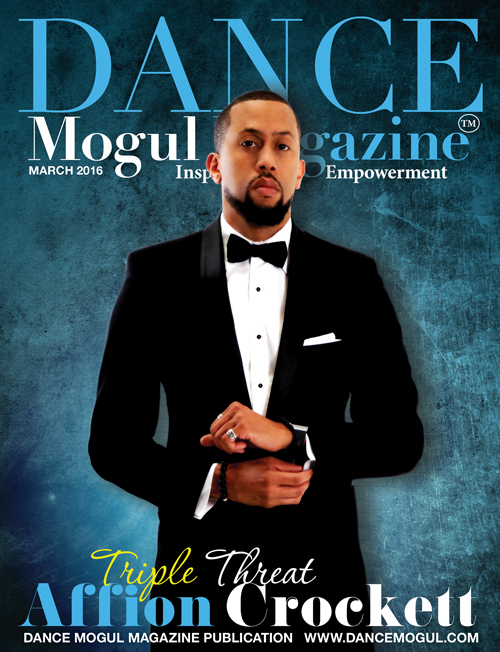 Free an American teacher, artistic director and choreographer born in Long Island, New York is one of the entertainment industry’s most sought-after choreographers. Free is the perfect name for this creative genius whose mesmerizing work brings him worldwide success. Free’s works include Justin Bieber, Omarion, Nick Cannon, Snoop Dogg, Rick Ross, and Tyrese Gibson to name a few. Not to mention he co-choreographed the Justin Bieber “My World Tour”, Omarion “Ollusion Tour” and the complete Tyrese “Open Invitation in just 7days! A self-taught dancer who cites the Nicolas Brothers, Fred Astaire and Michael Jackson as his biggest inspirations, Free began dancing by imitating other dancers at house parties. With no intention of ever becoming a dancer, Free was noticed by another local dancer who eventually convinced him to perform in a school talent show. He was absolutely psyched, practiced hard every day, and could not wait to the stage. Then, one week before show time, he broke his leg. That’s what called his test of will. How badly did he want to dance? Without hesitation, he cut off his cast at the ankle to fit a shoe and performed with a broken leg! The applause he received that day was so astounding that it opened his mind, body, and soul to a whole new world and FREE “The Choreographer” was born! Free won his first Best Choreographers Award at Hollywood’s 1st Annual Krump Awards in 2007. His works also nominated at the 2007 Grammy’s (Best Music Video) and nominated once at the 2011 World Dance Awards (Best Choreographed Dance Video for “I Get It In” Omarion) alongside Roland Tabor. Nominated twice in 2013 at the World Dance Awards and as well received honorable mention for his work alongside Chris Scott at the World Dance Awards in 2013! He has since expanded his work on to So You Think You Can Dance (Celebrity guest performance by Pan Asian artist BLUSH ft Snoop Dog, Americas Best Dance Crew. Disney-Wayne Brady’s show “Dj Radio Wayne”. LXD collaboration with Chris Scott for the short film MATCHED which led him into a head choreographer’s position for SEASON 3 of the LXD. 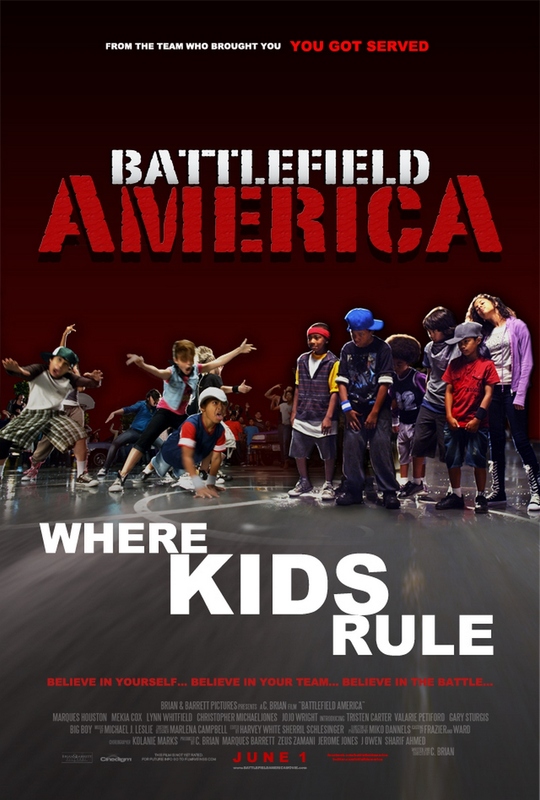 You can see what Free considers to be one of his most exciting projects in 2012 “Battle Field America” the official sequel to You Got served feat his mini crew Baby Maation. Free known to most as “Free Boogie” is an American teacher, artistic director and choreographer that was born April 17 in Queens, New York. Since migrating to L.A in the mid 90’s, this self-taught, aggressive and persistence dancer has become one of the entertainment industry’s most sought-after choreographers. Free is the perfect name for this creative genius whose mesmerizing work brings him worldwide success. So unique is his interpretation, it’s no wonder why he is still one of the most highly talked about choreographers today. Free’s works include Justin Bieber, Omarion, Marques Houston, Tyrese Gibson, Rick Ross, Nick Cannon, SYTYCD, and Step Up Revolution to name a few. 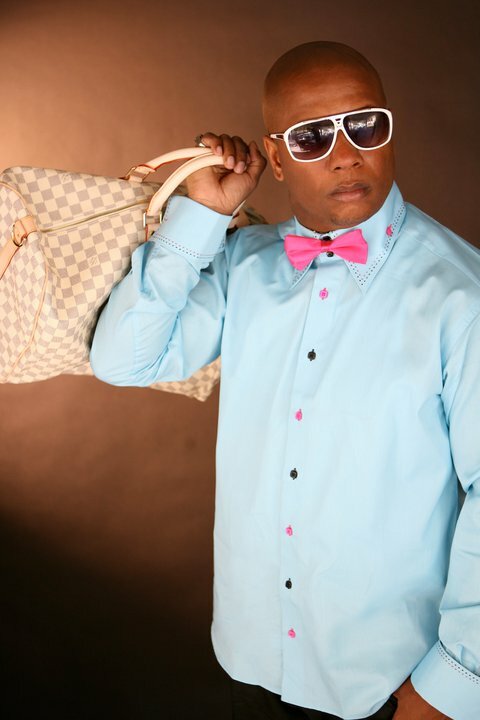 This leading him to co-choreograph the Justin Bieber “My World”, Omarion “Ollusion”, and Tyrese Gibson’s Open Invitation Tour. A self-taught dancer who cites the Nicolas Brothers, Fred Astaire and Michael Jackson as his biggest inspirations, Free began dancing by imitating other dancers at house parties. With no intention of ever becoming a dancer, Free was noticed by another local dancer who eventually convinced him to perform in a school talent show. He was absolutely psyched, practiced hard every day, and could not WAIT to compete. Then, one week before showtime, he broke his leg. That’s what’s called a test of will. How badly did he want to dance? Without hesitation, he cut off his cast at the ankle to fit a shoe and performed with a broken leg! The applause he received that day was so astounding that it opened his mind, body, and soul to a whole new world and FREE “The Choreographer” was born! Free won his first Best Choreographers Award at Hollywood’s 1st Annual Krump Awards in 2007. His works were also nominated at the 2007 Grammy’s (Best Music Video) and the 2011 World of Dance Awards (Best Choreographed Dance Video for “I Get It In” Omarion) alongside Roland Tabor. He has since expanded his work on to So You Think You Can Dance (Celebrity guest performance by Pan Asian Artist BLUSH ft Snoop Dog, Americas Best Dance Crew. Disney-Wayne Brady’s show “Dj Radio Wayne”.LXD collaboration with Chris Scott for the short film MATCHED which then turned into a head choreographers position for SEASON 3 of The LXD created by Jon M CHU (Step Up 2 & 3D).You can also see what Free considers to be one of his most exciting projects in 2012 in “Battle Field America” a kids hip hop movie reminisce to “You Got Served”. Says Free: “Staying humble is the never-ending goal! Sharing the opportunities that were once given to you……..and continuing to give without expectation! Loyalty has an expiration date! 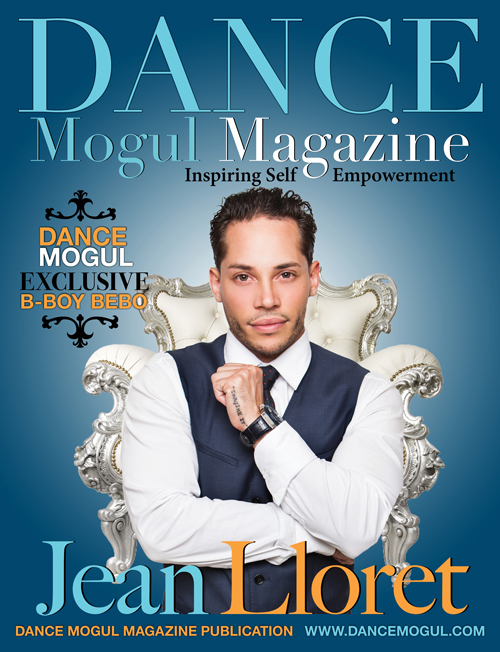 Dance Mogul: What was it about people like Fred Astaire and Michael Jackson that inspired you, what inside them made something click inside you? Free Boogie: The things that most attracted me to Fred Astaire was his grace, style and how he always seemed to move so effortlessly. Michael, well what can I say! #Genius! His passion for everything he touched. His never-ending quest to outdo himself each and every time. His execution, and his eye for what people wanted to see. He is still today just the best that’s ever done it!!! 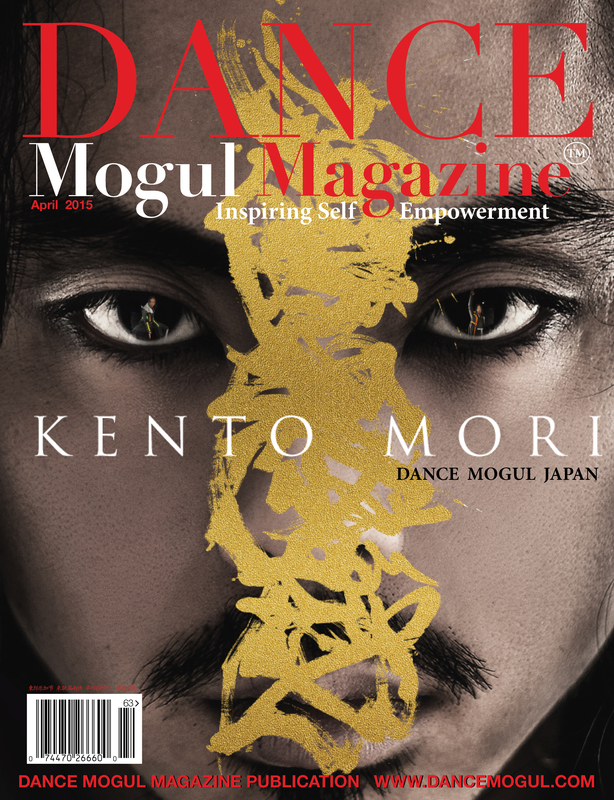 Dance Mogul: What are your views on the state of dance now, as far as the dance community and dance industry? Free Boogie: My views are neutral. Dance must evolve and even though I think there are less qualified teachers than before, we all have to start somewhere. It took me 5 years to truly understand what it takes to be a great teacher and I’m still growing. Youtube has given some amazing opportunities to overseas dancers that would not have otherwise had the chance to be seen or work in the states but it also has tainted the dance industry in a major way. A lot of great choreographers, teachers and or dancers lost gigs because of the number of views they lack even though they are clearly talented. 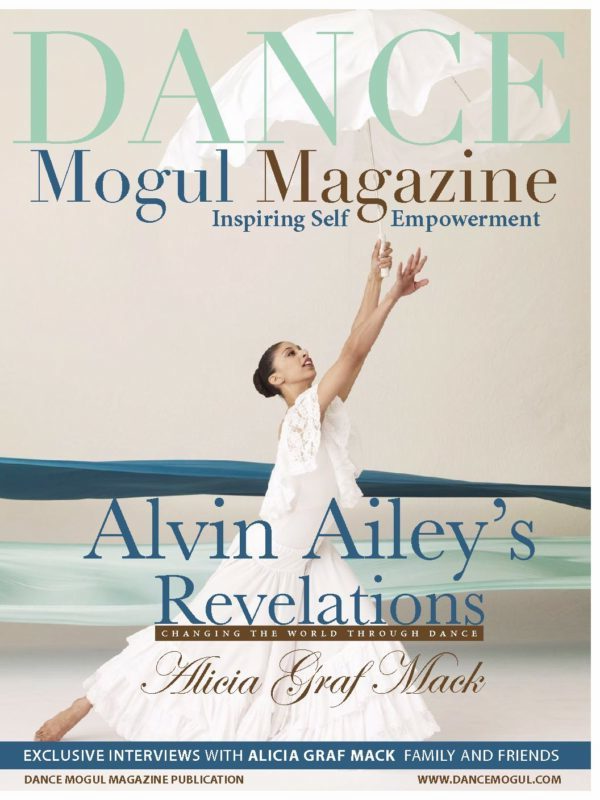 Dance Mogul: What have been some of your most memorable moments? Free Boogie: One of my most memorable moments was my first Major video choreographed for Omarion “I Get It In”. That video was not only a great experience but change the dance game for years to come. Dancers are still emulating that video years later! Choreographing Tyrese Gibson’s “Open Invitation” Tour was also an amazing experience because I only had 2 days to choreograph 9 songs, make them different and tour-worthy!! JOB DONE!!!! He only added one small part because he liked it so much he wanted to be involved! He would also invite me to his home and share valuable wisdom with me. He still to this day inspires me. 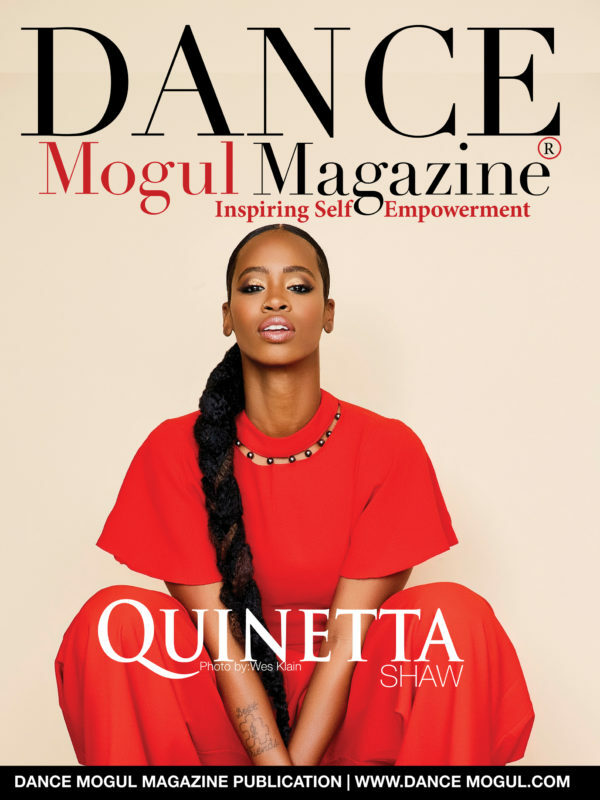 Dance Mogul: What advice do you have for the next generation? Free Boogie: My advice to the next generation is to do your history. Find out who the creators or innovators are in the dance industry. Don’t overtake class to the point you can’t retain any of the knowledge or choreography! Perfect your craft in about 3-4 good styles and then on to the next! Yes, it’s good to have a hint of everything but to do them all at a basic level will most likely serve you no justice. 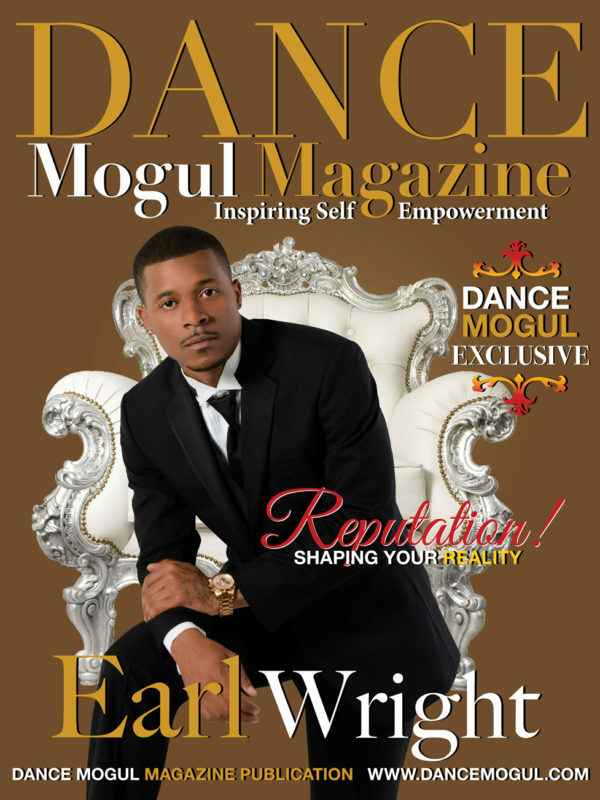 Dance Mogul: What are you currently doing in 2014 to help push the culture forward? Free Boogie: What I am doing to help the movement is to show up in class when I can so they can see that we are always students of dance. I mentor, I give solid and found optimistic constructive advice to all and I push all dancers around me to their highest potential. 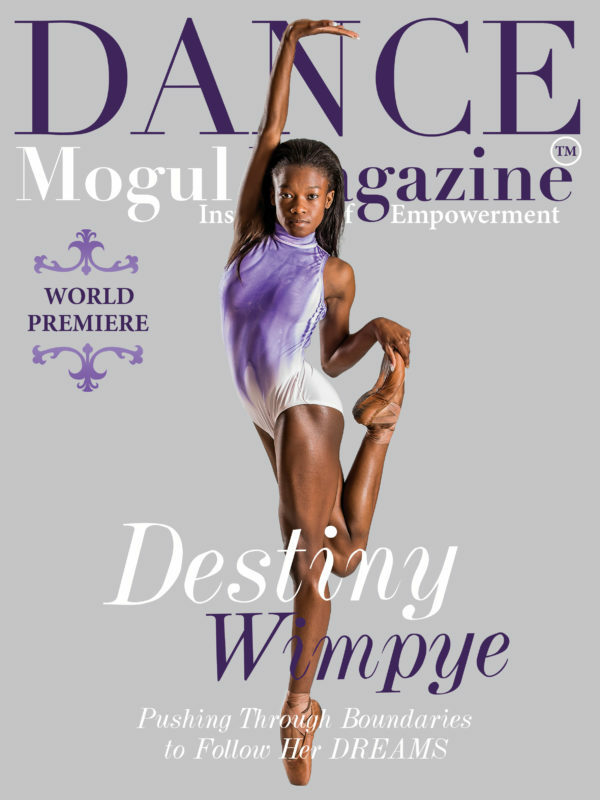 Dance Mogul: Where do you see dance in the next 10 years? Free Boogie: Dance in the next 10 years….hmmm…the evolution thus far has its ups and downs. The newer generation doesn’t have that same quest for originality that the OG’s had. I was lucky enough to come up under them and acquire their values so as far as choreography..hmmm…we’ll have to see..but the true freestylers now are making amazing progression!! 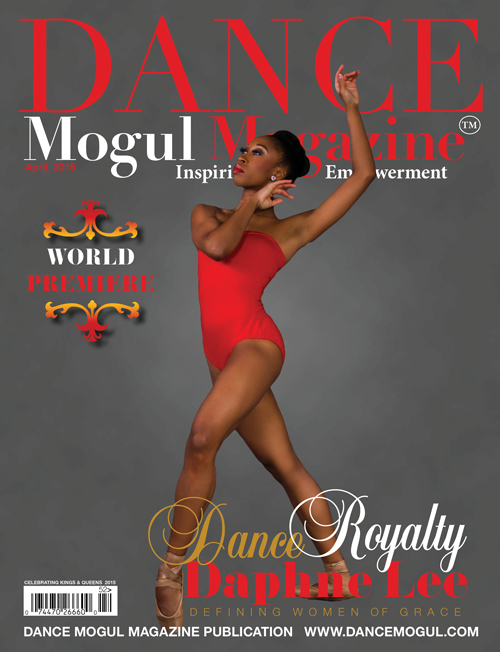 Dance Mogul: What would you like your legacy to be? Free Boogie: I would like my legacy to be known as a dancer/teacher and choreographer who cared! One of the ones who pushed the envelope! Innovative, inspiring and made a difference! 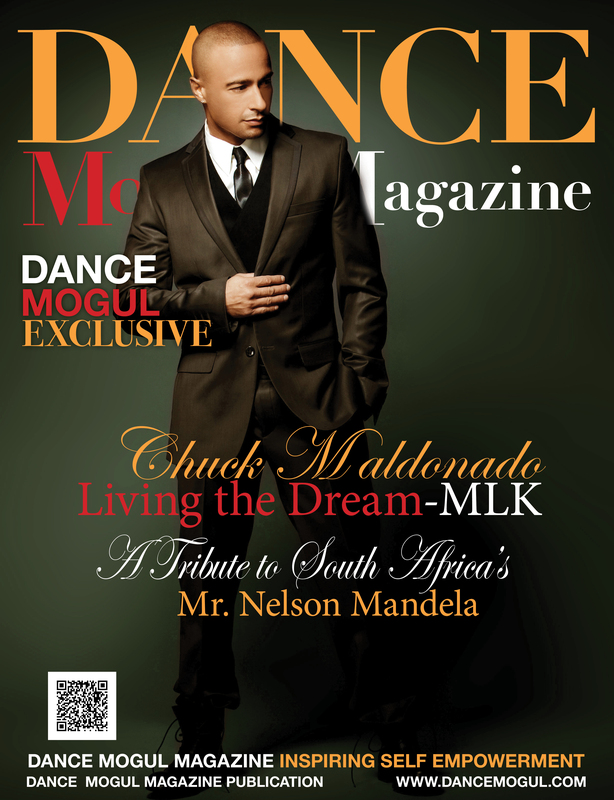 Dance Mogul: Is there anyone you like to thank for helping you thus far? Free Boogie: First of all I must thank the Highest! Through him all is possible and without faith, I wouldn’t be where I am now! There are so many people to thank I’d hate to forget anyone! I do need to thank my mother for always being supportive and my backbone. My crews Klaamation, Klaamation Tokyo and Baby-Maation for believing in me and my interpretation of R&B – Hip Hop fusion. My business partner & sisters Takako Tomita & Nacho! I love them both so much! Terry Crews, Tyrese, J.Bieber, Omarion, Nick Cannon, Robert Wise, Word Bond, Pakelika R.I.P, Darius Lawrence, Katie-Watie, Power Peralta, Sony-Chile, Thee, Debbie Reynolds Dance Studio, Directors: Zeus & Ali, M-Rock, Billy Moss,Jamaica Craft, Oththan,Charles & Yuko Shepard, Vlado Footwear, Myra Veronica, Koutei Sennin, Nanoi, Beat Box dance Studio,Toshi, Manvin, Erico, Sayuki, Kae, Kamio & Midori Sensei, Carnival LA, WOD-Myron Martin, Jon M. Chu & Chris Scott-LXD, Roro, B5, BLUSH, Jon & Stacey Neirmen, Doc Clarke, Louie Lombardi and the Marshall Family! I Love and appreciate you all for just giving me 1 chance to live my Dream if only for a Moment!! !